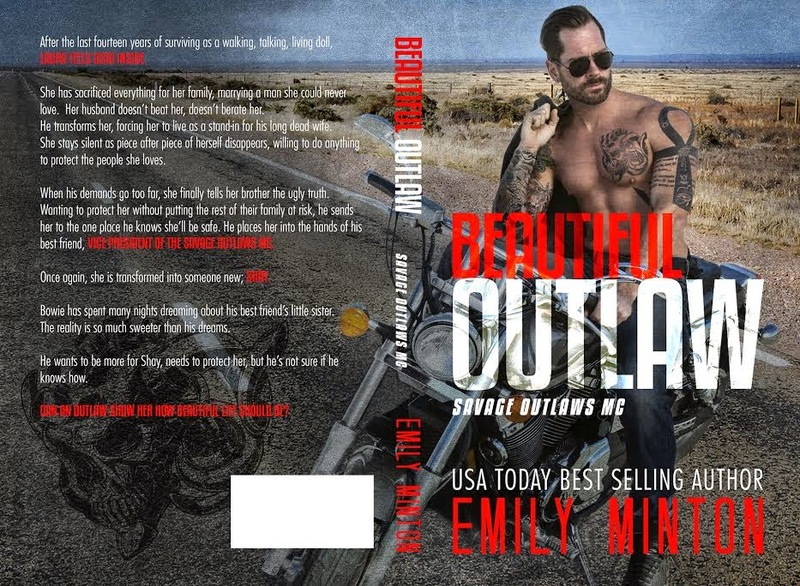 This is the first book in a new series by Emily Minton and I must say so far so awesome!! This review is going to be kept on the short side because I don’t want to accidentally drop any spoilers. Laura has been married for the last 10 years, having been manipulated into the marriage to ensure the safety of her family, has finally had enough and explains everything to her brother Jeremy who helps her escape from her psychotic husband. 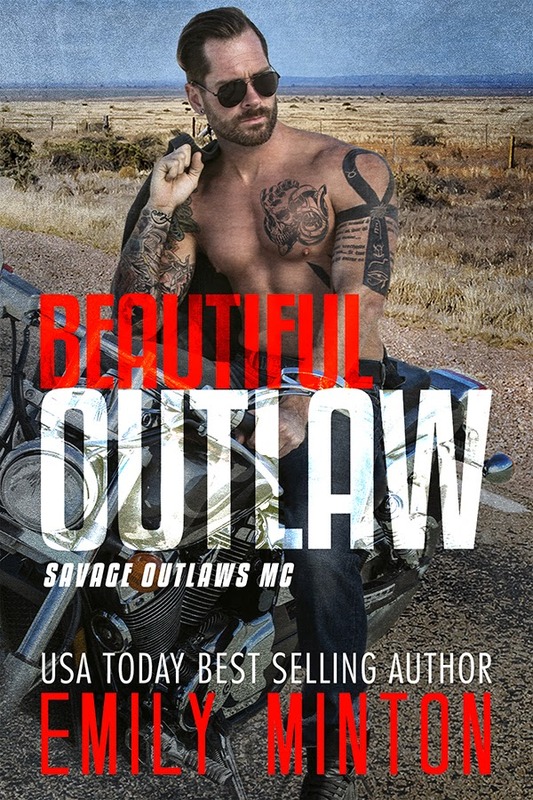 For her protection she is sent to stay with his best friend Bowie who is the VP of the Savage Outlaws MC. Bowie always heard stories about Laura from Jeremy and has been interested in her since but the ice princess that steps off the bus is NOT what he remembered hearing about. Bowie leaves Laura who is now known as Shay at his Mother’s house and plans to check in on her from time to time but things change after a few weeks. Will Bowie end up with Shay in his arms and beyond? Do they really have a chance? You are going to have to snag a copy of this book for the answers!!! This in my opinion was another hit for Emily, I have read her other books and they are also fantastic! 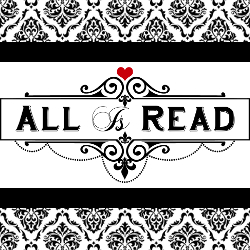 I loved the characters in this book and the way the story flowed around them and there were times I found myself on the edge of my seat. The ending was a huge WOW and I’m definitely looking forward to the next books in the series. This book gets 5 beautiful stars!